An estimated 1 million Americans attempt suicide each year. It is the 10th leading cause of death in the United States. Ninety percent of people who committed suicide had treatable mental health disorders that went unnoticed. 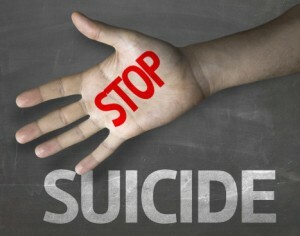 Suicides can be prevented if signs associated with the mental health disorder are recognized and addressed immediately. These actions are a cry for help. It is important to let your loved one know that you have recognized changes in their behavior, they are not alone and you are there to support them through this difficult time. Speak openly about what they are feeling and ensure them they will not be judged because they feel suicidal. Seek the help of a mental health professional immediately. Insist on accompanying this person to their consultation or treatment. Continue to demonstrate your support during treatment by reminding them to take prescribed medications, keeping up with physician appointments and encouraging a positive lifestyle. 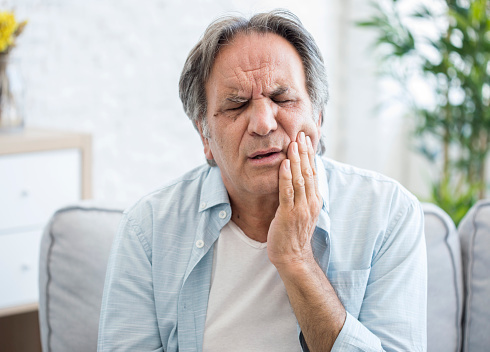 What is a Dental Abscess ? A dental abscess is an infection caused when harmful bacteria gain entry to the central pulp area of a tooth. This can happen when the tooth has a cavity or when trauma to a tooth has occurred and leaves an opening. An abscess usually leads to inflammation and the development of pus. Many people describe the pain caused by a tooth abscess as one of the worst things they have ever encountered. 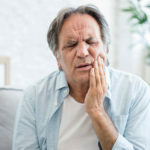 While the pain from a tooth abscess may come on suddenly, the infection may have been developing over a long period of time. Tooth decay is caused by poor dental hygiene and probably a diet filled with sugary junk food. These will cause the tooth or teeth to disintegrate over time. Trauma can be caused by either being struck in the mouth by a hard object, or biting over time on hard substances like nuts and candy. Either method can allow harmful bacteria to get into the pulp deep within the tooth. This will lead to swelling and pus to develop. A dentist will assess the tooth with an x-ray. Depending on the extent of the abscess, they will prescribe an antibiotic to fight the infection and possibly a pain medication to help soothe the discomfort. In some cases a tooth can be saved. This may involve a root canal procedure to clean out the pulp and the root, but when the abscess has destroyed a large portion of the tooth, it may have to be extracted. 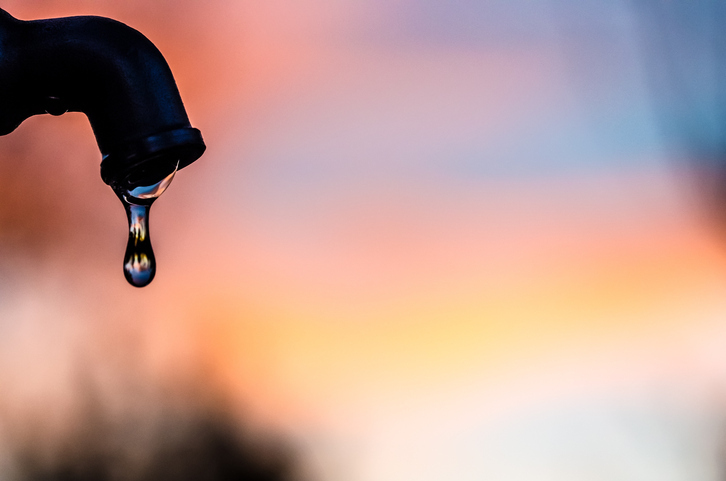 There are a few ways to prevent tooth abscesses. A healthy diet that is low on refined foods and sugar helps. Brushing and flossing are very important for maintaining proper oral hygiene. It is also very important to not bite down on hard objects like rock candy, nuts, and stale bread and cookies. If you are experiencing any kind of tooth pain, it is important to see a dentist as soon as possible. 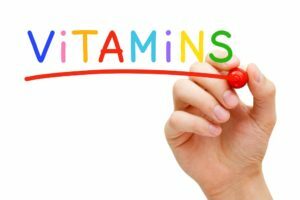 This will prevent the problem from getting worse, will get you relief quickly, and can prevent the abscess from becoming a life threatening infection. If you would like to schedule an appointment with a dentist at Flushing Hospital, please call 718-670-5522. 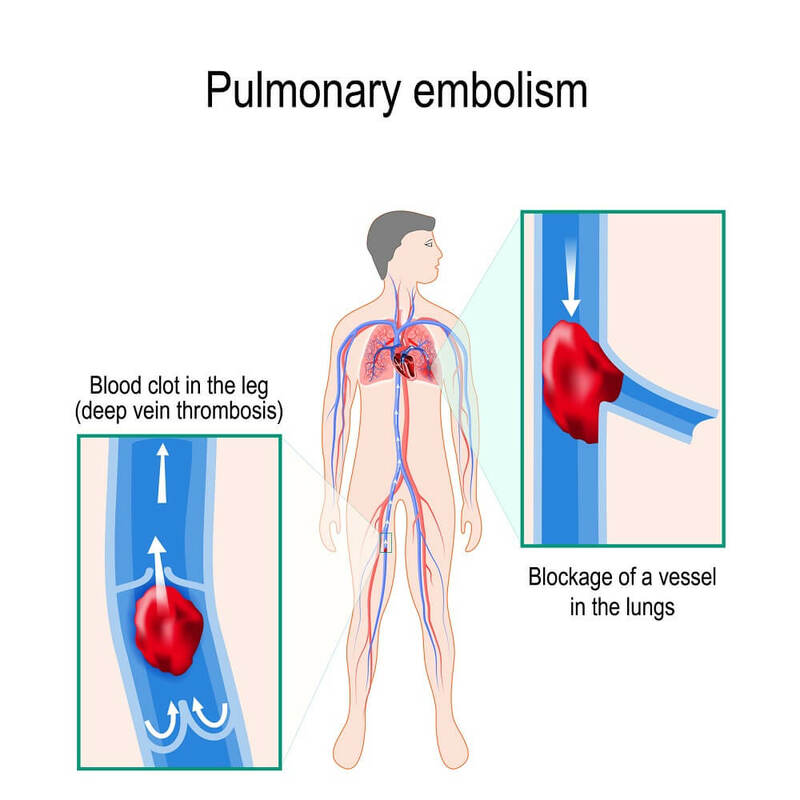 A pulmonary embolism is a blockage of an artery in the lung. 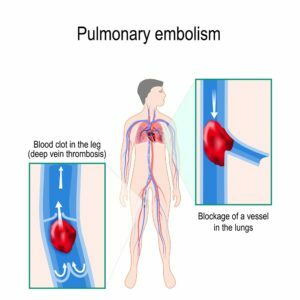 In most cases, an embolism results from a blood clot that has traveled to the lung. When this occurs blood flow is obstructed which increases the risk of serious damage to organs or death. However, if symptoms are recognized and treatment is received promptly these risks can be reduced. If you are experiencing these symptoms it is highly advised that you seek immediate medical attention. Pulmonary medicine is the branch of medicine that deals with the causes, diagnosis, prevention and treatment of diseases affecting the lungs. 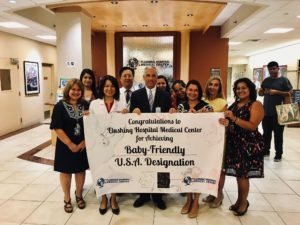 The Division of Pulmonary Medicine at Flushing Hospital Medical Center is dedicated to providing outstanding inpatient and outpatient care through the use of certified physicians and modern research. 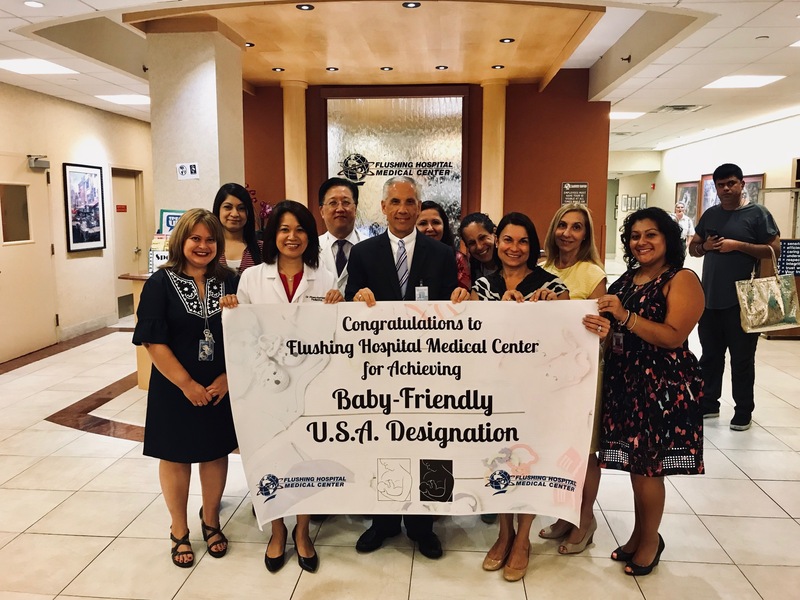 To learn more about the Division of Pulmonary Medicine at Flushing Hospital or to schedule an appointment with a specially-trained physician, please call 718-670-5639. For many years, Flushing Hospital Medical Center has offered our patients the opportunity to better manage their healthcare and interact with their providers, through the MyChart patient portal. With summer in full swing, we will be spending more time participating in activities outdoors in areas such as parks, forests and hiking trails. While getting out and keeping physically fit is strongly encouraged it is important to keep in mind that being in these areas can put you at risk for Lyme disease. 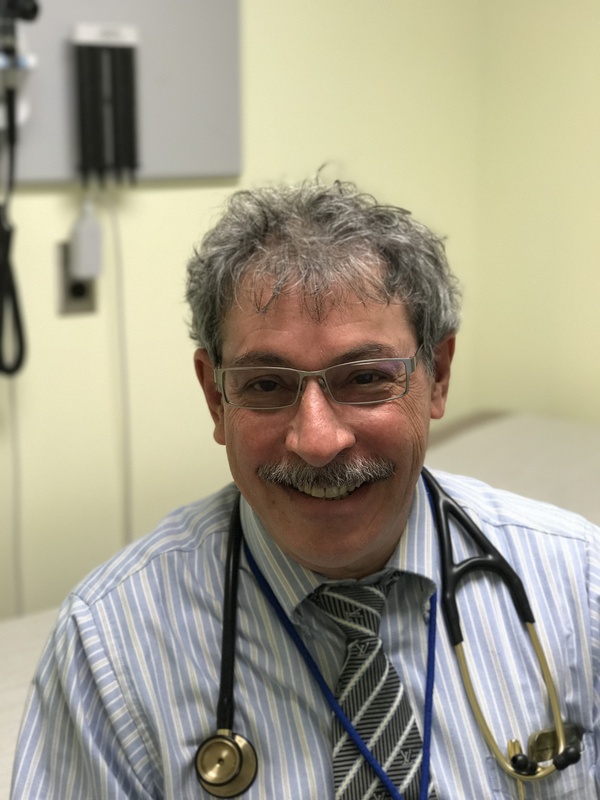 Sherman Klein, MD, specializing in Internal Medicine at Flushing Hospital Medical Center’s Ambulatory Care Center offers the following information on Lyme disease, how it is spread, its symptoms, and treatment. According to Dr. Klein, Lyme disease is the most common tick-born infection in New York City and in the United States. On the east coast, Lyme disease is spread by the bite of a black-legged tick infected with the bacterium Borrelia burgdorferi. Not all black-legged ticks carry this bacterium and, even if they are infected, they must be attached for at least 36 – 48 hours after a person is bitten to transmit the disease. Black-legged ticks are rarely found in NYC, but if you have been traveling in more rural areas of New York such as Westchester and Long Island you are at greater risk of coming into contact with an infected tick. The annual number of cases of Lyme disease reported continues to rise each year in non-rural communities. These signs and symptoms may occur anywhere from three to 30 days after being bitten. After an infected tick bite, a widening red area may appear at the infected site that is clear in the center, forming a bullseye appearance. Dr. Klein suggests that the best way to avoid contracting Lyme disease is to avoid direct contact with ticks. You can do this by avoiding wooded and brushy areas, and high grass. If you are hiking, try to walk in the center of the trails and wear long pants and a long-sleeved shirt. If in a wooded area you should use a strong repellent (with Deet). 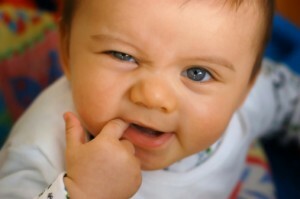 Dr. Klein cautions that when using any repellent, you should avoid applying the solution to your hands, eyes and mouth. perform a check of your entire body viewing under your arms, behind and in your ears, inside your navel, behind your knees, along your legs, waist and hair. Also, check your pet. Take a shower soon after returning indoors. If you wash within two hours of returning indoors, the ticks are more easily found and washed off your body. If Lyme disease is left untreated, it can spread to other parts of the body causing arthritis cardiac and nervous system problems. Dr. Klein is one of the many qualified doctors specializing in Internal Medicine at Flushing Hospital Medical Center. To schedule an appointment with him, or any of our other doctors, please call 718-670-5486. At this time of year we spend more time outdoor and for that reason it is important to protect our eyes from the potentially harmful rays of the sun. One of the ways we can do this is by wearing the right sunglasses. Don’t be fooled by the price tag when purchasing sunglasses. Just because sunglasses are expensive doesn’t always mean that they are the best at blocking the UV rays. Always check the label first. 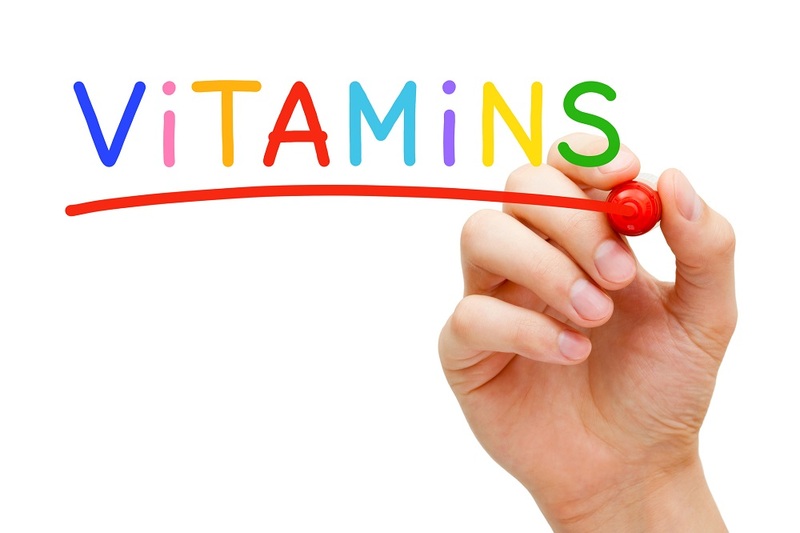 If we are exposed to too much UV rays, over time, it can cause cataracts and can also harm the cornea and the retina. Short term exposure to UV radiation can cause photokeratitis, an inflammation of the cornea. It is temporary in the short term but can have serious consequences long term. It is also important that sunglasses fit properly. They shouldn’t be worn so close that they touch the eyelids yet not too far off that they let sun get in around them. A good rule to follow is if you are wearing sunscreen you should also be wearing sunglasses.